The middle facial expression cracks me off because I look like I was miserable, but I had so much fun. And yes, I take responsibility for the snow. I got a text Friday night that they’d make the decision about the race at 6 AM and like Poland Spring, I was half hoping they’d cancel. It’s not that I’m anti snow, but I was nervous about it being slick and the cold. 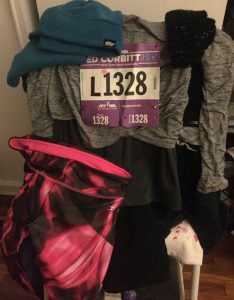 The text confirmed the run was a go, and so was I.
one of many ridiculous pink leggings I own. Like all my tights, these are way too long so were cuffed up. I think they’re Danskin. There wasn’t much wind in the forecast, so I went without over layer. This was a good decision. Turtle fur neck warmer and beanie, perfect choices. Random grab before leaving the house: windbreaker I bought for Giants game as I thought it might be helpful against wind. I carried it most of the Poland Spring run, but wore it the whole time Saturday. Its pockets came in super handy as I had too much crap for my pouch. (None of which I used, more on that later). Nothing new on race day violation: new headphones because my neon green ones finally died. Honoring Ted Corbitt’s legacy was awesome. It was nice to hear his son speak about his work continuing his father’s legacy. I’ve come to the realization though that while I don’t mind and even quite enjoy winter running, I hate waiting around in the cold for the runs to start. Although it was flurrying more than snowing, this was exceptionally true on Saturday. 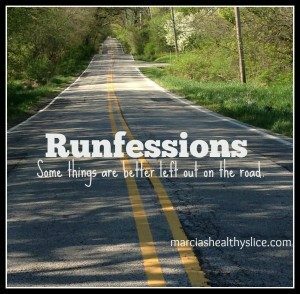 Running isn’t half mental. It’s 80% mental. Or at least it was for me this past week. Between fighting the cold and not having run more than five miles in a few weeks, I was convinced I wouldn’t finish. During the first lap I was convinced I was bailing at the end of it and just going home. Did I hurt? No. Was I struggling physically? Nope. Something kicked into gear when I passed start and kept going. The “West Side Rollers” aka Three Sisters aka the hills on the western side of the reservoir were worse for me than Cat Hill. Maybe because they were longer? Definitely not a factor of more tired legs as they were in mile 1/4 whereas Cat HIll was mile 3/7. 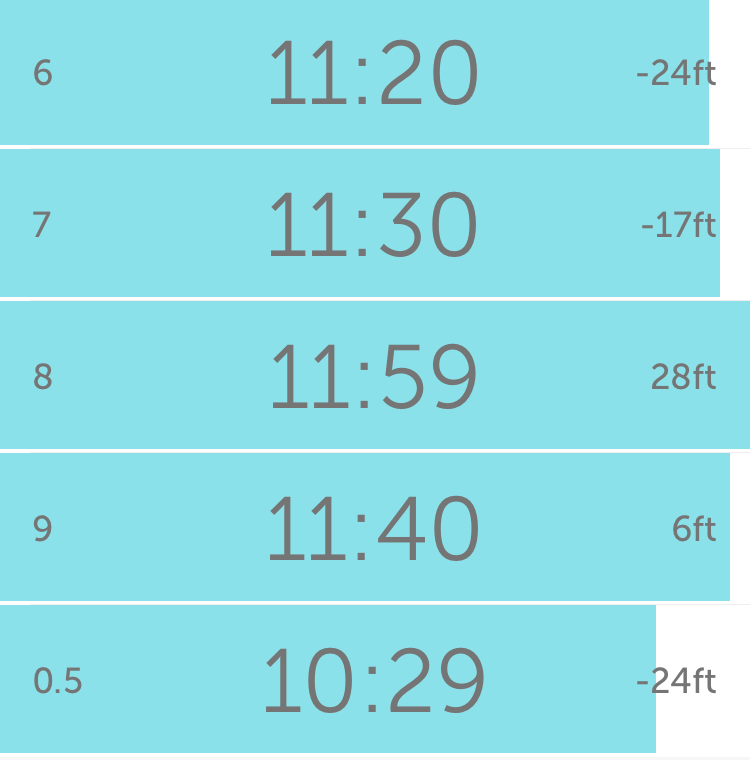 I’m so glad mile 8 came in under 12 at 11:59 because psychologically that was so big. I know where the 10:29 came from – I just wanted to be done. Not sure about the 10:54 but I’ll take it. Overall I’m really impressed with the overall pace even though the splits are all over the map. 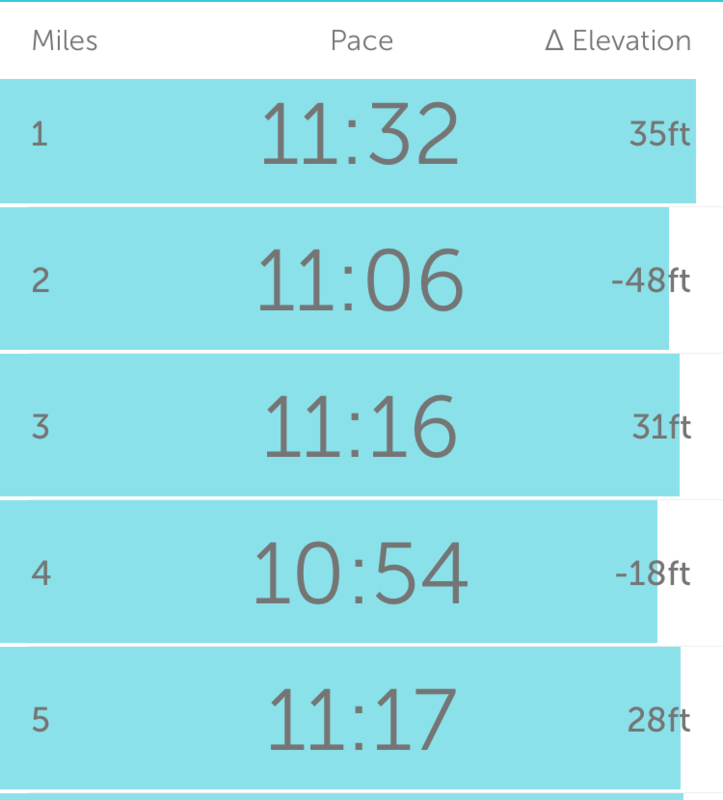 I’m not sure I ever really found a rhythm, but I think that’s to be expected with my longest run ever and first at this distance. Once I came around the bottom of the park on the second lap I did just zone out and lose myself in my music. This was also about where I started walking through the water stations. A combination of cold (illness)/cold (weather)/minor asthma flair meant running and drinking = choking but I knew I needed to drink more so this was my solve. 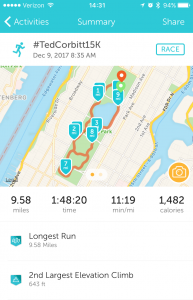 Combined with two stretch breaks to work out a hip kink, I think this got me through the second lap. Very OK with this. 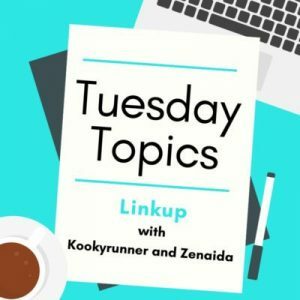 Losing yourself… Right. I forgot about my gels. Actually, that’s not true. 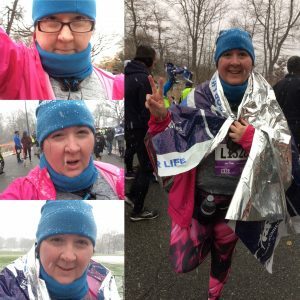 I remembered around mile 5 but my hands were too cold to even try to open them. So I did this run on zero food. Oops. Ascent is b0rked. I noticed this on Roosevelt Island too. Time to ignore it. Feeling strong? Well not exactly strong, but neither did I feel depleted. My legs felt it — and they’re still sore today – but cardio wise I felt solid. 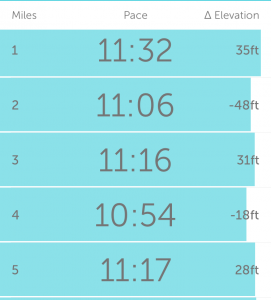 9.5 ish miles wasn’t too much which floors me considering how short my running tenure has been. 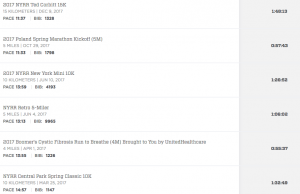 I think this is the Mile High Run Club classes paying off. This probably also means I can push the pace. 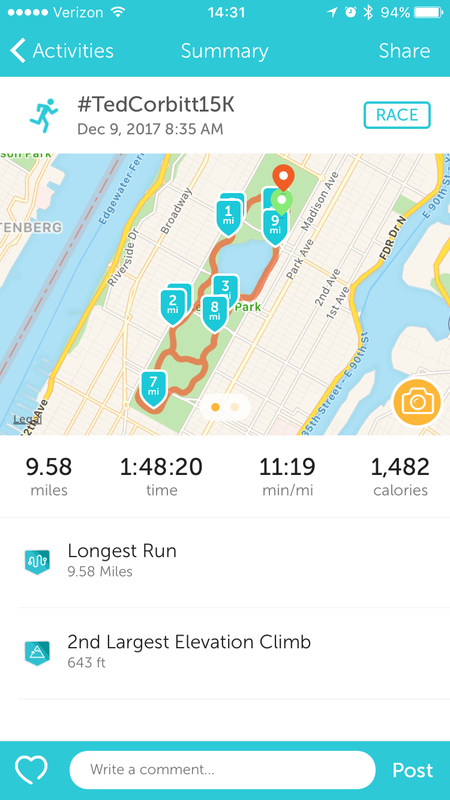 As usual, Runkeeper is slightly off from NYRR, but I will continue to use Runkeeper as that has all my data. It’s amazing that I finished ahead of almost 600 people. Didn’t feel that way at all. 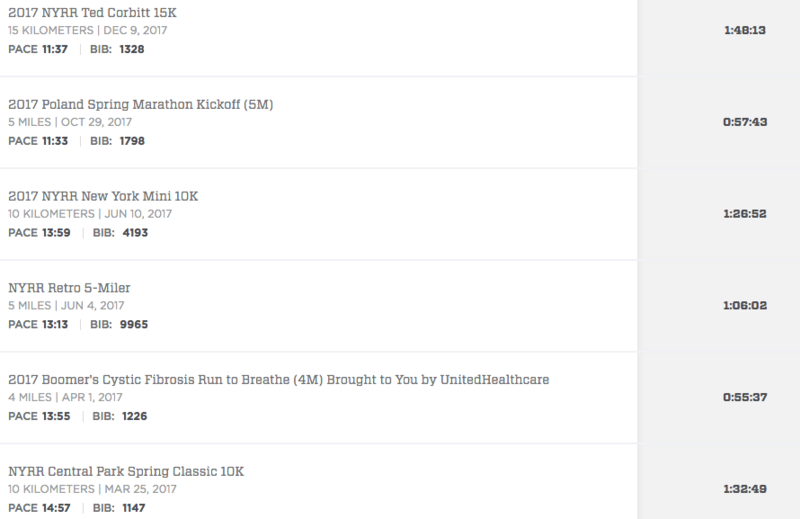 5K longer and only took me 15m longer to finish this race vs. my first with NYRR. To see that progress laid out is just. WOW. I’ll likely return to this once I’ve thought on it but this post has taken me two plus days already and I didn’t want to lose any thoughts.. 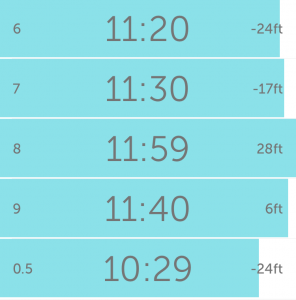 Entirely uninspiring hills workout on gym on Tuesday. 3.2 miles in 34:58. Was probably meant to be 35m. I wasn’t feeling 100% and think it was a better than nothing. Really good High45 on Wednesday where I felt good despite a walk break or two. I cracked 4 miles in that span for the first time in a class. Progress. I really like Ryan’s class. He & Rich V definitely my favorite coaches. I don’t know. I tried to run Monday and my legs said nope, so I rowed 5K. Beat my PR by four seconds which I only realized when looking at the log book now. Gala is Monday 12/18 so work going to be crazy. I will get 2-3 runs in though. Look at those splits, lady – amazing. And your FACE! Well done!! !